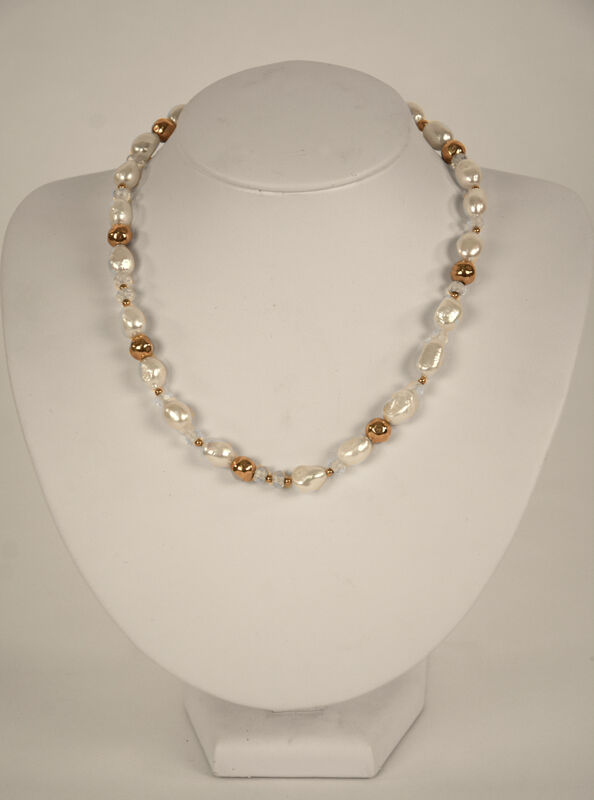 This delicate pearl necklace with glass beads throughout is a lovely addition to any look. Whether you’re going to a gala or enjoying a casual day out, this piece is sure to please. Pairs well with the Beaded Pearl Bracelet.